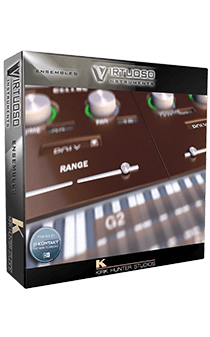 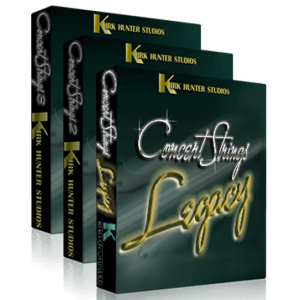 Kirk Hunter Studios’ sample libraries division has been producing high-end orchestral sample libraries since 1998. 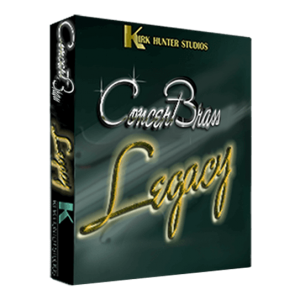 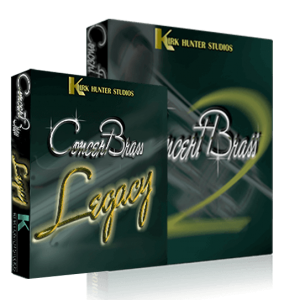 From the beginning, we have strived for producing the best and most “musical” sounding libraries for not only the A-list professionals, but for new and entry-level musicians seeking such quality at an affordable price. 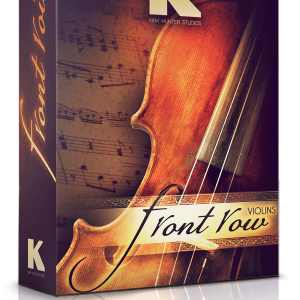 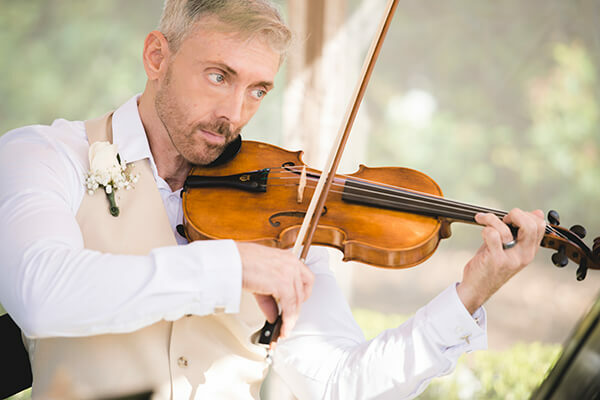 Our goal is to continue this model while taking advantage of the ever-changing technology in the virtual instrument world.